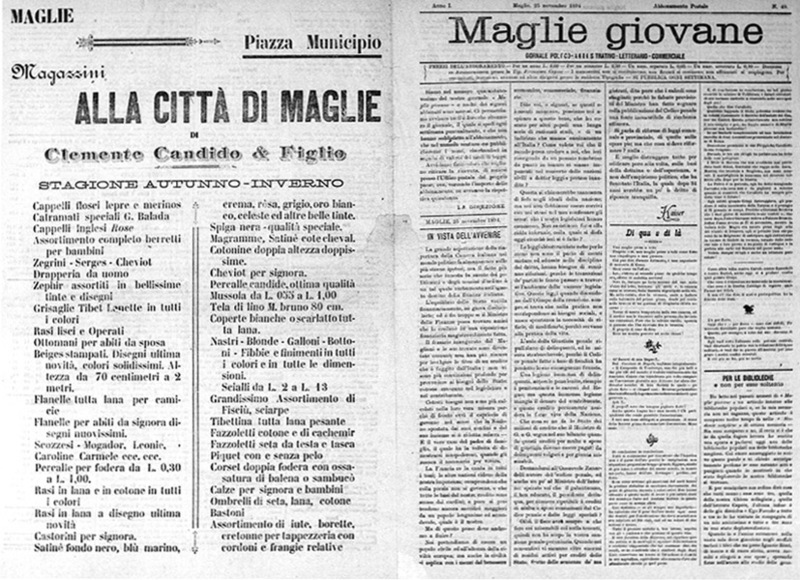 In 1859 Clemente Candido got his start in the clothing industry. In that time, the marketing of clothing industry did not exist and the business was focused on the sales of fabrics, leather, buttons and everything that was necessary for ready-to-wear clothing (ready-to wear clothing was born in the ‘60s). 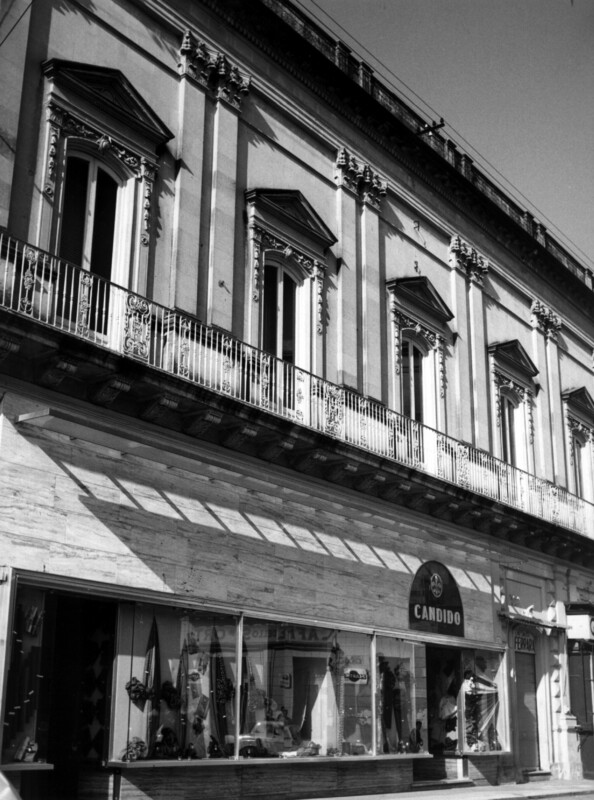 Ever since the store was in the same building but it was composed of only two rooms overlooking the main square. 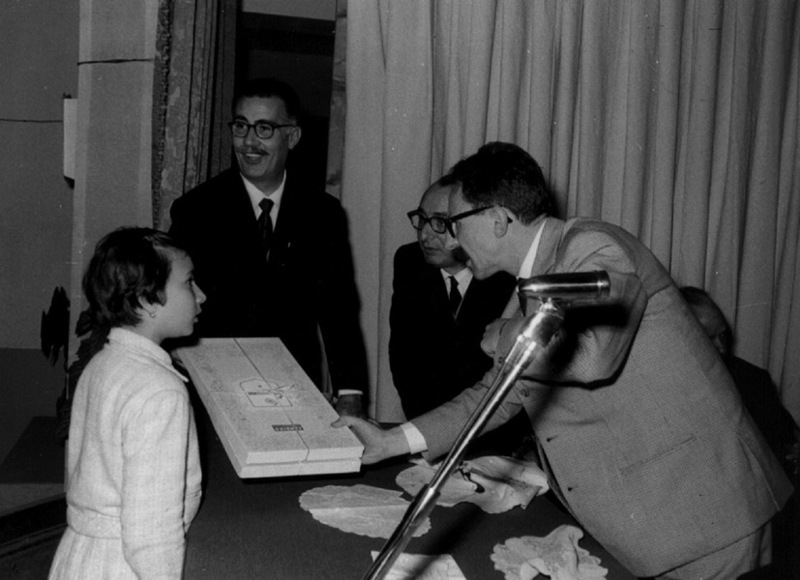 The second and the third generation made a significant contribution for the business management because the market was opened to every villages of the lower Salento. The activity passed through the hard years of the Second World War and faced the rationing of products that led to black market and smuggling. The company rather than submit to these impositions decided to close during the years of the conflict. The procurement of the raw materials and products became very difficult and expensive and the market dynamics in that moment were not favourable and fair. 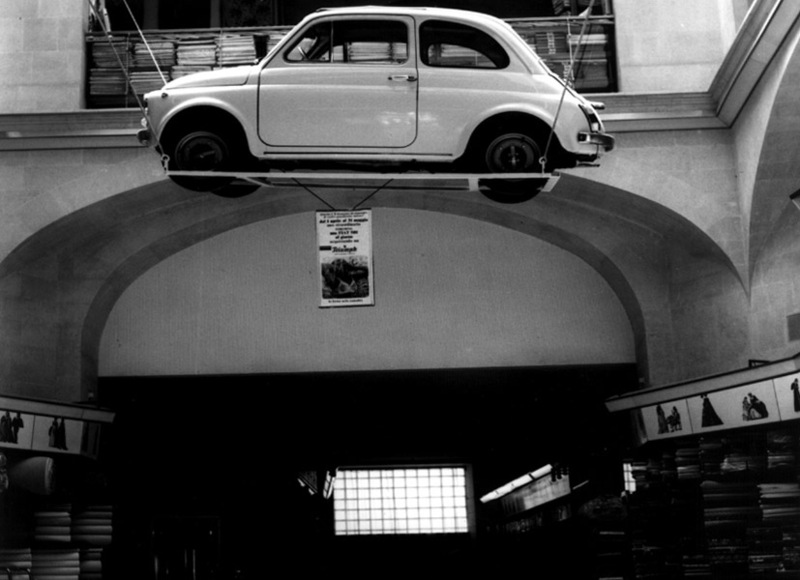 The activity reopened between 1946-1947 and, like every other place in Italy, enjoyed a very dynamic period in both markets and general national economy.In that time, the company had a positive performance and in 1959 on the occasion of the 100 years anniversary it was decided to enlarge the store and occupy the whole building. In those years, the product sectors of the company were still those of fabrics and leather but a new sector, dedicated to the dowry (that is the household linen), was added. This sector was introduced because the families of that period used to prepare the dowry in view of the wedding of their daughters. The new branch included tablecloths, sheets, pillowcases and the like; the sectors of the shop were: men tissues, women tissues and household linen. At the end of the ‘60s there was an important turning point in clothing market; ready-to-wear clothing arose and the first ready-to-wear clothing companies approached the market. From the end of the ‘80s, the dowry and household linen tradition started to disappear while ready-to-wear clothing and accessories (bags, shoes, leather goods) market became more and more popular. 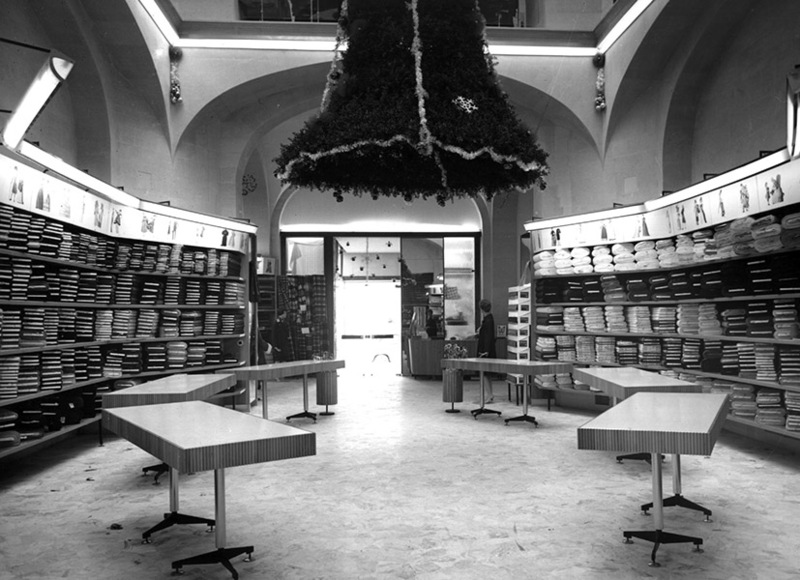 In 1978, the surface of the shop was increased again and occupied also the third floor of the building. Offices, administration office and warehouse were moved in a specific building near the shop. Today the shop has a selling surface of almost 2000 sq. m. divided in the three floors. During the years, the spaces have always been renovated with furniture that intensify the pleasure of buying and the visibility of the products on sale without betraying the sobriety and the style that have always distinguished the store. Today, Candido 1859 dresses the whole family and sees most of its customers grow up through the different sectors of the store. "REGISTRO DELLE IMPRESE STORICHE – Le imprese che hanno fatto la storia d’Italia"by Unioncamere, the Italian Union of Chambers of Commerce.